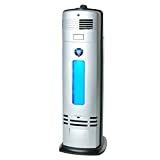 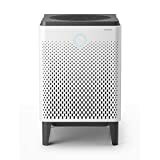 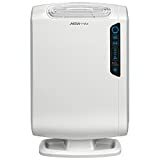 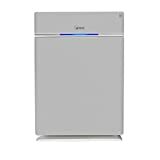 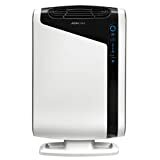 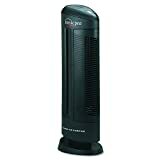 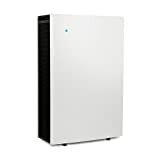 Whether you’re trying to compare air purifiers or just want to find air purifier reviews for one particular product, this section is the best place for you to start. 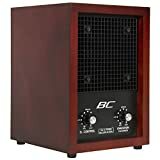 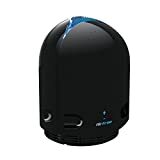 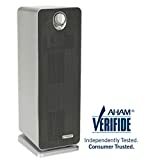 Below, you’ll find a list of the most popular brands of air cleaners on the market, along with a bullet list of the device models that we have rated and reviewed. 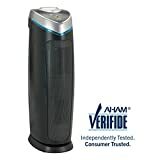 To find out more about each product, click on the brand name link and discover how each of the companies products compare and contrast with each other. 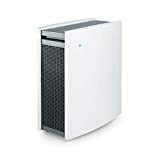 You may be surprised at what you find out in our detailed air purifier ratings. 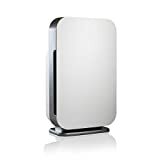 Note: Mobile and tablet users may have to swipe left to bring the additional table columns into view. 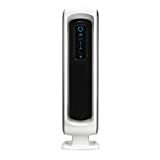 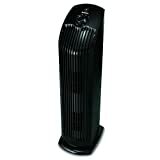 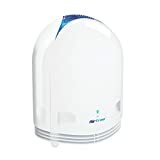 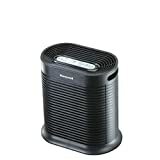 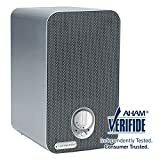 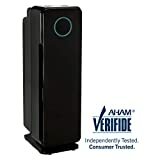 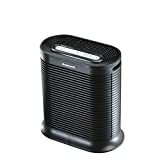 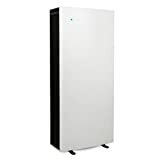 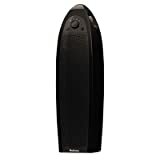 All of the air purifier ratings and reviews above come in a range of prices, from high to low. 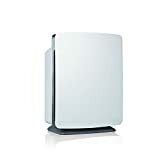 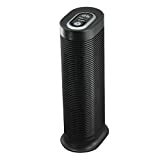 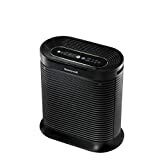 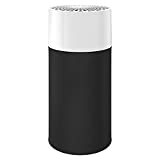 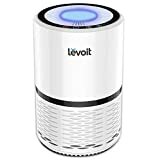 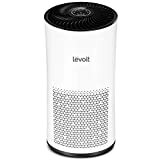 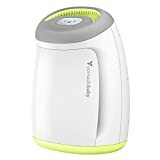 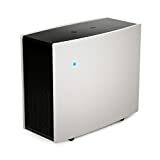 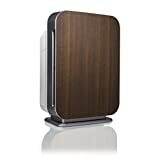 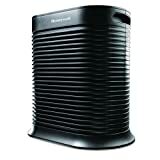 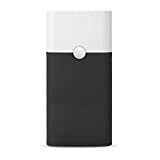 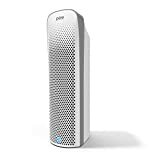 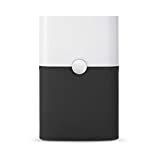 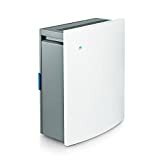 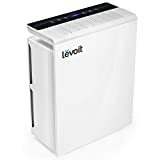 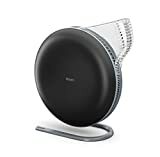 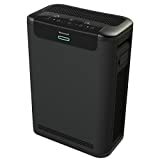 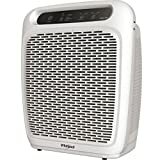 If you’re looking to find the best, cheapest and most affordable air purifier you can buy, then take a look at this post. 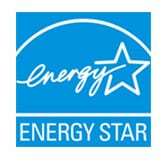 It will uncover which indoor air cleaner reviews on this list fit this criteria. 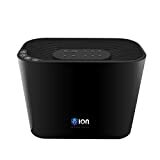 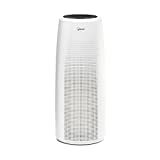 Find out what our recommendations are for the best ionic air purifiers for a home or office space. 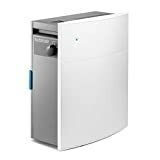 Also find out how they work and what makes these types of room ionizers a good investment. 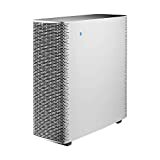 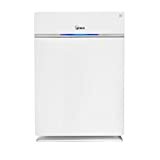 If you’re looking to find reviews on air purifiers that only use washable and permanent filters, then this informative guide can help. 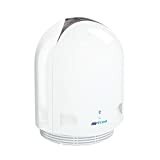 Are you expecting a baby sometime soon or maybe you’re just looking to improve the overall air quality inside your child’s room. 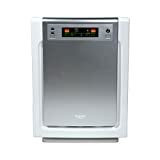 Either way, an air purifier is an excellent choice to keep your infant, baby, or toddler safe. 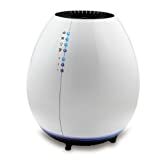 Find out which are the best air purifiers for babies here. 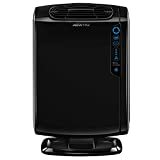 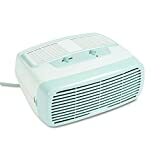 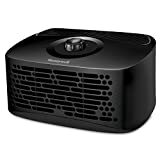 A list of the top ten best rated air cleaners you can buy today. 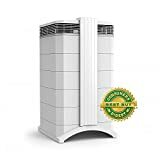 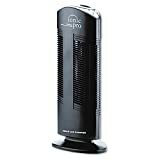 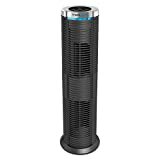 If you’re trying to narrow down your options of which products to choose from this air purifier comparison list can help. 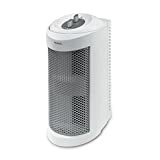 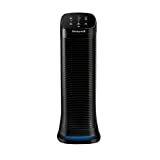 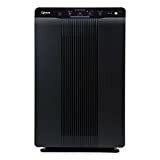 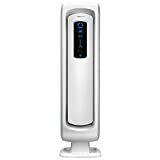 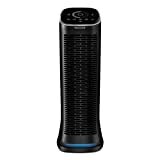 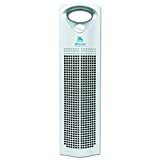 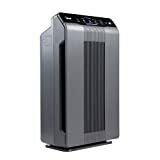 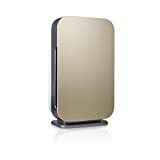 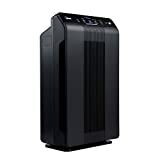 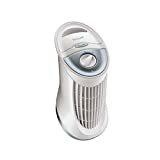 Includes individual ratings and reviews for the top air purifiers. 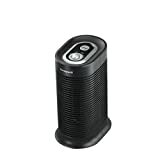 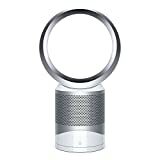 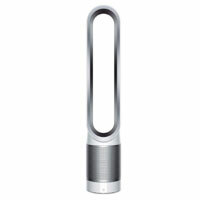 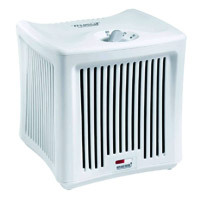 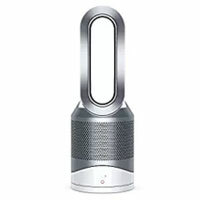 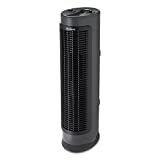 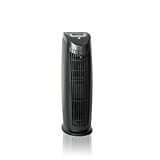 We’re still working on adding more reviews on air purifiers to this section. 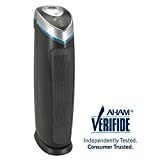 Within the next few weeks, we should have a review complete for all of the products listed below. 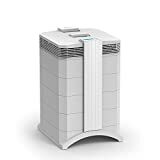 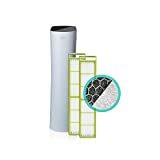 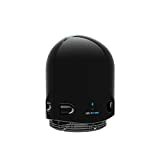 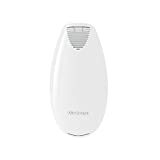 Our goal with this section of our site is to provide you with the best resource to compare all types of indoor air purifiers and find the one that’s best for your individual needs. 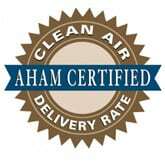 So, come back soon in order to find more ratings on these air cleaners below! 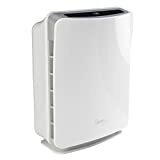 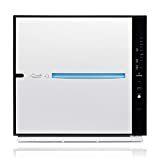 Note: Trying to find the right air purifier for your home or office may seem at first like a hard thing to do, but once you have all of the vital information laid out in front of you (like we’ve done above), it becomes easier to find the right product. 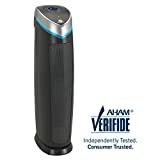 One of the hardest things for a consumer to do is compare and contrast different air cleaners, especially devices that are manufactured from the same company. With so many different product lines and multiple models within each, it can be overwhelming trying to figure out how each are different and which is the best choice for you. 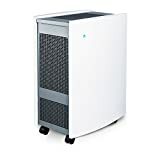 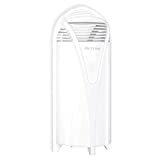 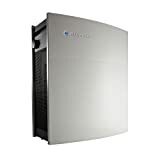 What we’ve tried to do with this section of our site is provide you with as much information as possible to help guide you in the right direction for which air purifier to buy. 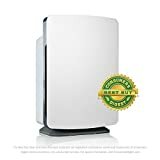 Within each of the air purifier reviews, you’ll find an outline of the similarities and differences between each product. 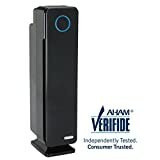 This way you’re able to see for yourself how they actually compare, without having togo to a number of other other websites for the same information. 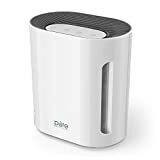 Being able to compare air purifiers and review them in this way makes the process a whole lot easier to accomplish and guarantees that you find the perfect device for your needs.